A perfect way to entertain your guests for any private or corporate event: birthday parties, holiday events and more. 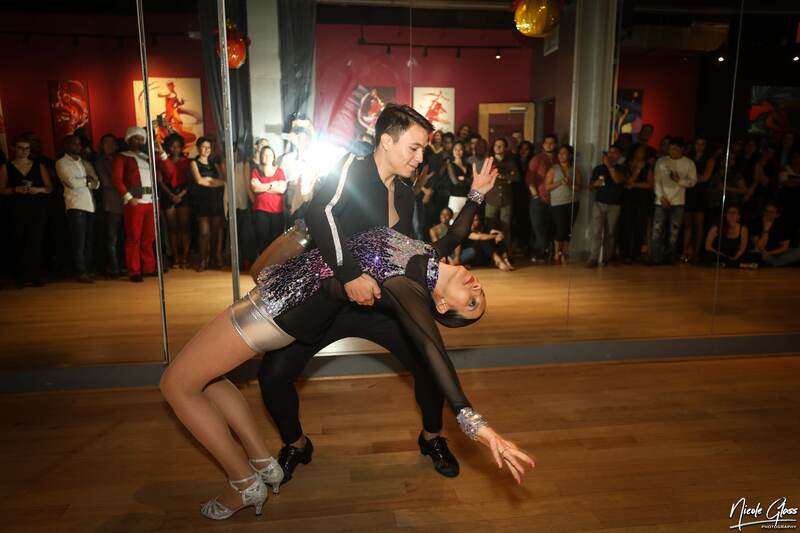 Let us spice up your event with a spectacular performance full of energy, tricks, footwork and fabulous costumes. We have several performance teams on board. Each performance is one song long. Contact us with the details of your event and we will give you a quote. Having a corporate or private event? Want to get your guests up on their feet and get them moving? Our instructors are experts in just that. Combine it with a performance to make it even more memorable. Contact us with the details of your inquiry and we'll provide you with a quote. Looking for a space and entertainment for your event? Look no further. We have an amazing luxury space right in the heart of DC. We can provide a full package including space, entertainment, catering, a DJ, a photographer and decoration. Provide us with more details and we'll get you a quote you can't refuse. 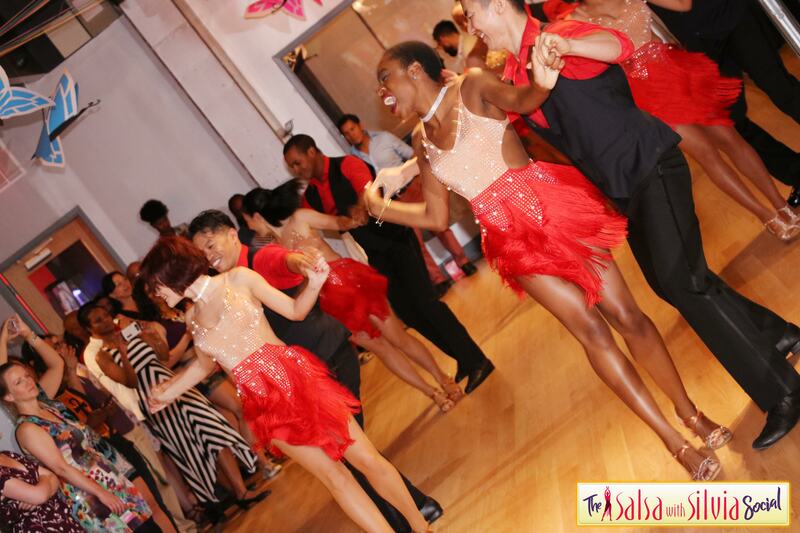 Spice up your team building by hiring the Salsa With Silvia studio to bond your team through dance. Our team building workshops are designed with your team in mind. Find out more. Hire the Salsa With Silvia expert instructors to choreograph and teach you a wedding dance that you and your guests will remember. Find out more. Dance lessons are a perfect gift for any occasion; birthdays, Valentine's day, Christmas, anniversary, bachelorette party and so much more. Customize the best gift card today!